Welcome Partner! You have made a fabulous decision to consider the Town of Gabriella for your film location. 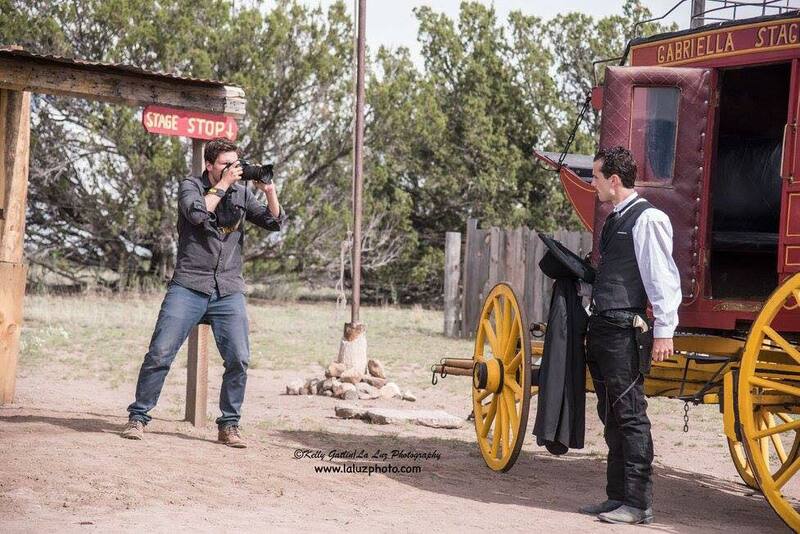 New Mexico is definitely not new to Hollywood and with it’s film history spanning over a 100 years and with over 600 productions and counting, it is no wonder why New Mexico is rapidly becoming the most sought out state for the film industry. 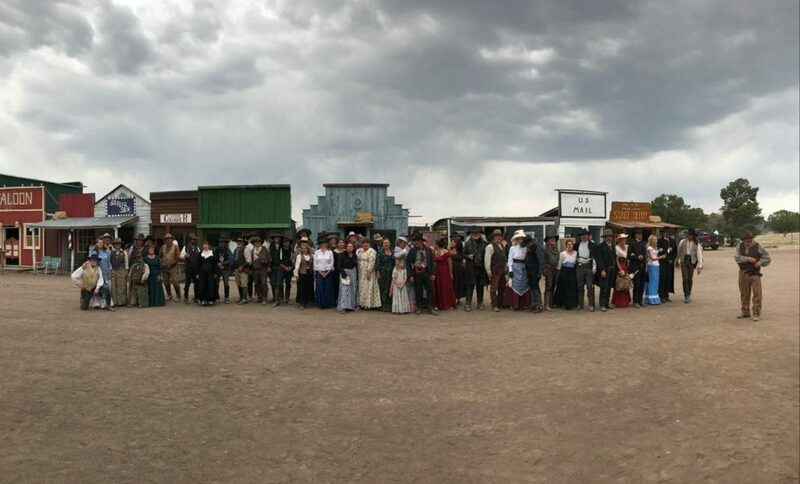 The Town of Gabriella is unique to other western film locations in New Mexico, because our town offers more than just the appearance of an 1800’s town. We go beyond the exterior framing and simply staging of old buildings. 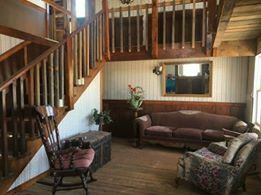 We provide authenticity throughout the interior of many of the buildings. 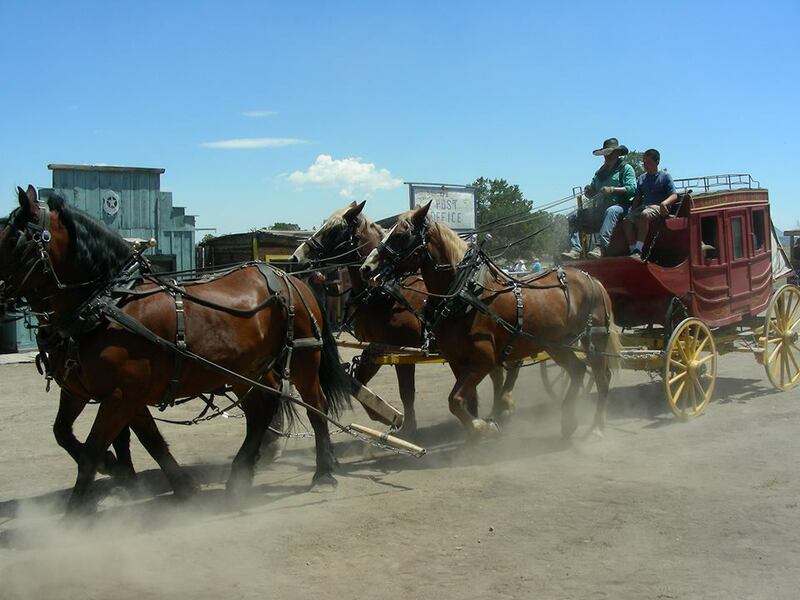 No other old wild west town in New Mexico has the level of authenticity that Gabriella has. 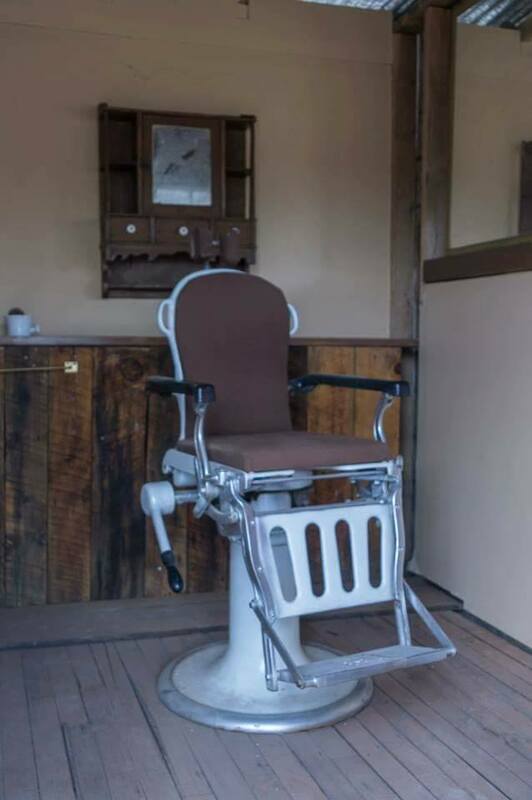 Our old-time barber shop has an actual antique barber chair and furnishings inside. 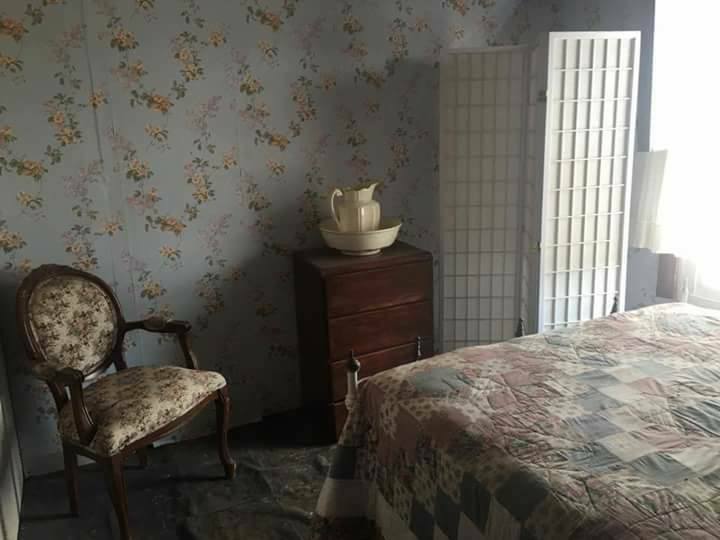 Our hotel is an all-inclusive fully functioning replica hotel from the 1880’s where guests can stay as we have beds with linens, pillows, curtains and even antique tables in every bedroom so our overnight guests can embrace the old west. 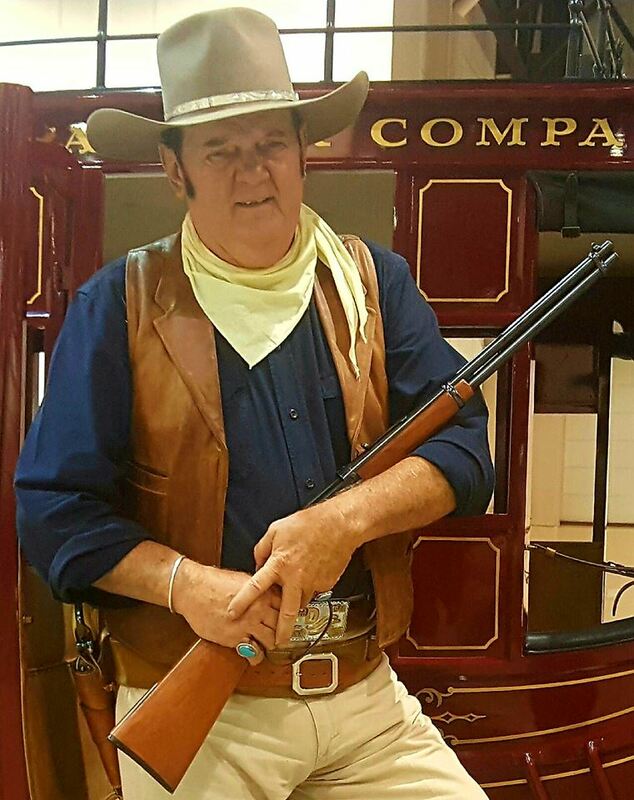 In addition, we are the only western film location that has an authentic stage coach that can be used for your film. We have taken those extra steps to ensure authenticity, because authenticity is what will make your western film a true success. In the table below is a listing of all our local actors whom have signed up for our Casting Service. Each of them have been endorsed by the Town of Gabriella and are ready to work on your next film project to be filmed at Gabriella. You may see the same local talent viewed in a variety of poses and formats. Once you fill out an application and are approved to use the Town of Gabriella as the site location for your western film, you will be granted access to our Restricted space where you will find contact information for each of these actors and actresses, both young and old. 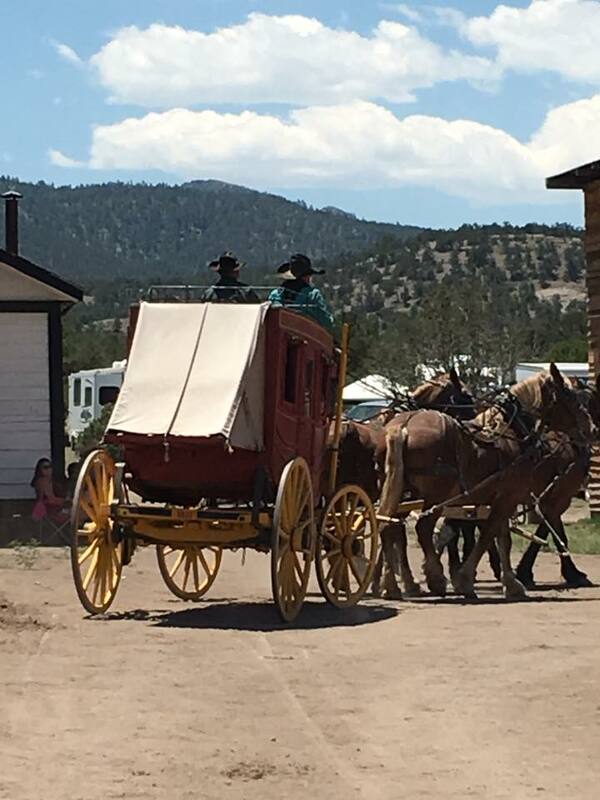 Copyright © 2018 - 2019 Stephanie Ann Hill, Website Administrator @ Town of Gabriella, New Mexico. All Rights Reserved. We use guns, uhh I mean cookies to ensure that we give you the best experience on the Town of Gabriella's website. If you continue to use this site we will assume that you are happy with it and if you are not happy with it, we might have to hang you... errr....just kidding!I'm Happy! Please Don't Hang Me!